The rental car company agreed to pay a civil fine over financial misstatements. Hertz Global Holdings agreed to pay a fine of $16 million to settle civil charges with the Securities and Exchange Commission over financial misstatements, including $235 million in reported income that didn’t comply with generally accepted accounting principals. “From at least February 2012 through March 2014, Hertz’s public filings materially misstated pretax income because of accounting errors made in a number of business units, and over multiple reporting periods,” the SEC said in a cease-and-desist letter. 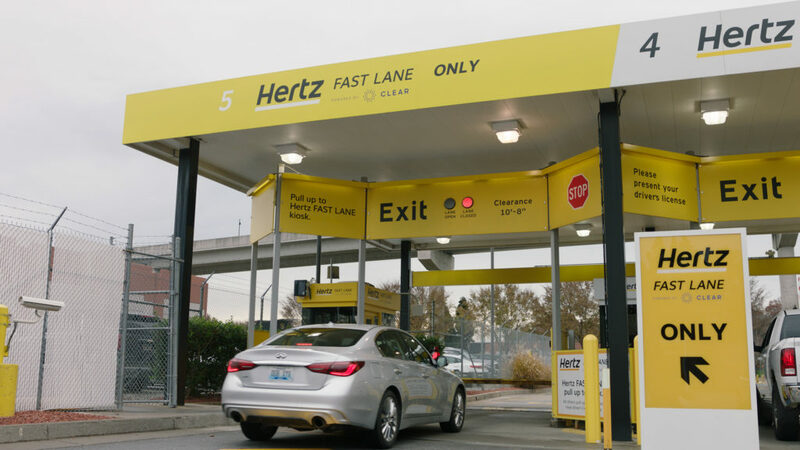 Hertz restated financial results for 2011, 2012, and 2013 and set “an inconsistent and sometimes inappropriate tone at the top” that might have contributed to the errors, which occurred across its business units. It also identified weaknesses in internal controls over financial reporting. The company neither denied nor admitted to the SEC’s findings.